Login to your SilverStripe administrator dashboard. 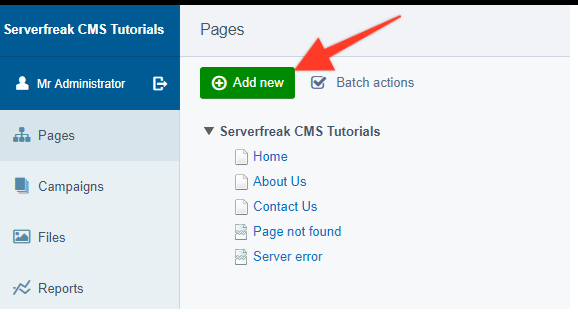 Click on the Pages option from the left-side menu and click on the Add New button to proceed. 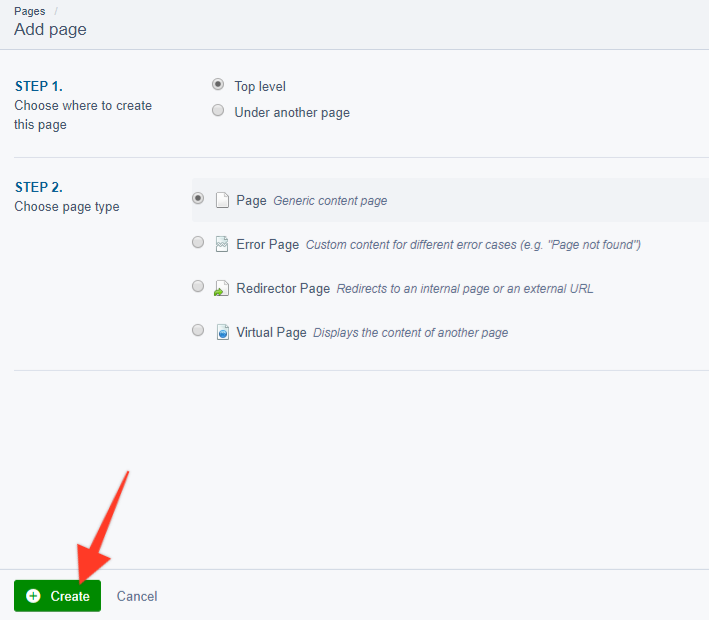 Click on the Publish button to create the new page on your website. 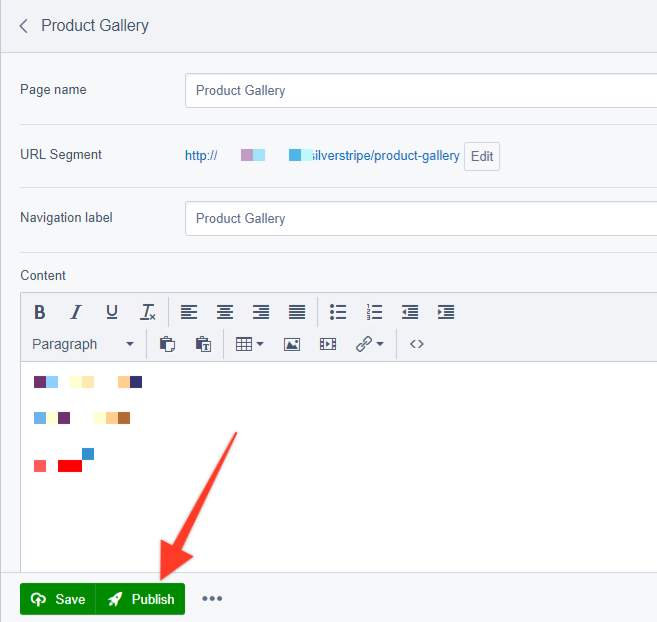 The system will automatically publish it for you and you will be able to see the page on the front-end of your website.